"As a first home buyer relocating to a new state, I was lucky that Jennifer was there for me. After helping me find the perfect house, I had to return to CA to pack. In my absence, she handled everything from lining up and overseeing some carpentry and plumbing work, to the building inspection and installation of a new furnace. The day I moved in the refrigerator was stocked with goodies, and she had left a beautiful house warming potted plant. I can't say enough good things about Jennifer! She made what could have been an exasperating and stressful experience into an effortless joy!" 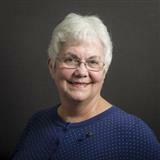 –Sharon R.
"I became the POA for a relative and had to sell their home. Jennifer was invaluable to me. I never could have done this without her help. She referred me to all the people I needed to get this home ready for sale. She negotiated with the buyer directly and made sure everything was disclosed to protect me. The home was sold fast and for a good price even in this economy." –Patty B. "After three separate Real Estate Transactions spanning 15 years, we most heartedly recommend Jennifer Shetler to any prospective home buyer or seller looking for a reliable and honest Realtor, committed to achieving results. She is able to listen and understand clearly the client's needs and locate appropriate Properties to meet those requirements. She will thoroughly research existing Properties and find suitable homes for her clients, always keeping the specific needs of that buyer or seller front and center." –Ralph D.
"Jennifer's honesty and professionalism can always be relied upon to help find the right home in the right location for the right price. She follows through on the transaction attending to every detail in the myriad of legal requirements and inspections necessary and negotiates for a successful closure. We highly recommend and endorse Jennifer Shetler as one of Portland's outstanding Realtors." –Betty D.
"We have had multiple transactions with Jennifer as our Realtor. She has been a real help through the years with market studies at times when we were thinking about buying or selling. She sold a home we lived in for years in SW, helped us buy a new home in SW to remodel, sold an investment property and helped us buy a home nearby for our son. We trust her and the advice she has given us all the years we have known her." –Ken and Judy P.
"Selling a rental can be hard sometimes but Jennifer suggested what I should do to get it ready for sale. I got the work done and we had a buyer in no time. She works hard and kept me updated on the showings. I would recommend her to someone who does not want to waste time. She knows what she is doing." –Kathy A. "Being the executor of an estate and working with an out of state seller who makes the final decision can be taxing, especially when a time line is involved. Jennifer made the job unbelievably easy for me. My wife, a retired Realtor, told me to call her and she would make the stress go away for me. She kept all lines of communication open and updated so everyone knew what was happening on all fronts. The house needed a lot of work and she orchestrated that and got it all completed prior to closing. She was a life saver and did so with easy and a professional attitude that excelled any I have experienced before. I would highly recommend her as a Realtor who will not stop until the work is completed and everyone is satisfied." –Lee S.
Need to Sell before you buy a New Home? serving the greater Portland, OR metropolitan area including Oak Grove, Milwaukie, Gladstone, Oregon City, Sunnyside, Clackamas, Gresham, Fairview, Tualatin, Wilsonville, Canby, Tigard, West Linn, Lake Oswego, Sherwood, Beaverton, and Hillsboro. Are you thinking of buying a home in the greater Portland, OR metropolitan area or the surrounding areas of Oak Grove, Milwaukie, Gladstone, Oregon City, Sunnyside, Clackamas, Gresham, Fairview, Tualatin, Wilsonville, Tigard, West Linn, Lake Oswego, Sherwood, Beaverton, or Hillsboro? Finding the right home can be a difficult process no matter what you are looking for in the city or in a surrounding suburb. As an experienced greater Portland, OR metro Realtor I can provide you with the resources you need to make the home buying process simpler, from specific neighborhood and community information, to tools to estimate your mortgage payments, and buyer resources and articles that will help you through the home buying process. Thinking about selling real estate in the greater Portland, OR metropolitan area or the surrounding areas of Oak Grove, Milwaukie, Gladstone, Oregon City, Sunnyside, Clackamas, Tualatin, Tigard, West Linn, Lake Oswego, Sherwood, Beaverton, or Hillsboro? No matter which market you're in, you can use the marketing programs and experience of a qualified greater Portland, OR metro Realtor like me to help sell your home quickly and at the right price. Learn more about my service, see information about recent home sales in the greater Portland, OR metropolitan area or the surrounding areas of Oak Grove, Milwaukie, Gladstone, Oregon City, Sunnyside, Clackamas, Gresham, Fairview, Tualatin, Wilsonville, Canby, Tigard, West Linn, Lake Oswego, Sherwood, Beaverton, or Hillsboro, or contact me to get started today! Are you interested in more greater Portland, OR metropolitan area or the surrounding communities of Oak Grove, Milwaukie, Gladstone, Oregon City, Sunnyside, Clackamas, Gresham, Fairview, Tualatin, Wilsonville, Canby, Tigard, West Linn, Lake Oswego, Sherwood, Beaverton, or Hillsboro area details? Please take a minute and browse the local neighborhoods and school details, real estate mortgage information and interactive maps for the greater Portland, OR metropolitan area and the surrounding areas of Oak Grove, Milwaukie, Gladstone, Oregon City, Sunnyside, Clackamas, Gresham, Fairview, Tualatin, Wilsonville, Canby, Tigard, West Linn, Lake Oswego, Sherwood, Beaverton, and Hillsboro markets. Thank you for visiting www.JENNIFERSHETLER.com! 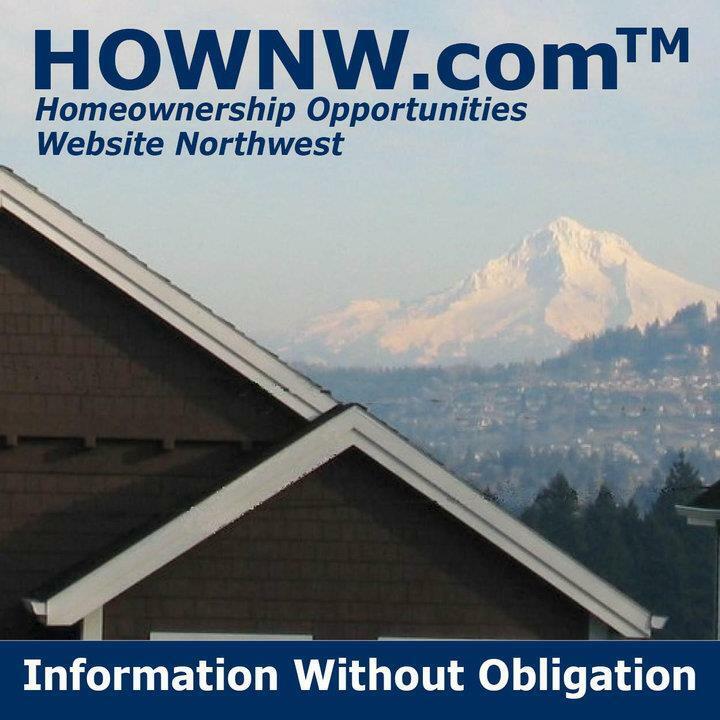 This is a one-stop real estate website for all your home buying and selling needs in the greater Portland, OR metropolitan area and the surrounding areas of Oak Grove, Milwaukie, Gladstone, Oregon City, Sunnyside, Clackamas, Gresham, Fairview, Tualatin, Wilsonville, Canby, Tigard, West Linn, Lake Oswego, Sherwood, Beaverton, and Hillsboro. I’m a professional Realtor who will help make your search for a new home a most enjoyable experience. Please feel free to contact me directly if you have any questions about the greater Portland, OR metropolitan area or the surrounding areas of Oak Grove, Milwaukie, Gladstone, Oregon City, Sunnyside, Clackamas, Gresham, Fairview, Tualatin, Wilsonville, Canby, Tigard, West Linn, Lake Oswego, Sherwood, Beaverton, or Hillsboro real estate market, or buying or selling a home in the greater Portland, OR metropolitan area or the surrounding areas of Oak Grove, Milwaukie, Gladstone, Oregon City, Sunnyside, Gresham, Fairview, Clackamas, Tualatin, Wilsonville, Canby, Tigard, West Linn, Lake Oswego, Sherwood, Beaverton, or Hillsboro. New Buyers and Sellers are always WELCOME to the family. Thank you for checking out this website!